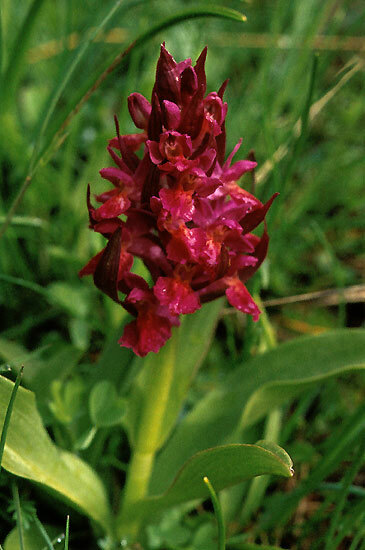 Dactylorhiza sambucina - Carinthia ( Austria). This species was originally described under Orchis. Much of Europe mainly in mountains meadows and woodland.